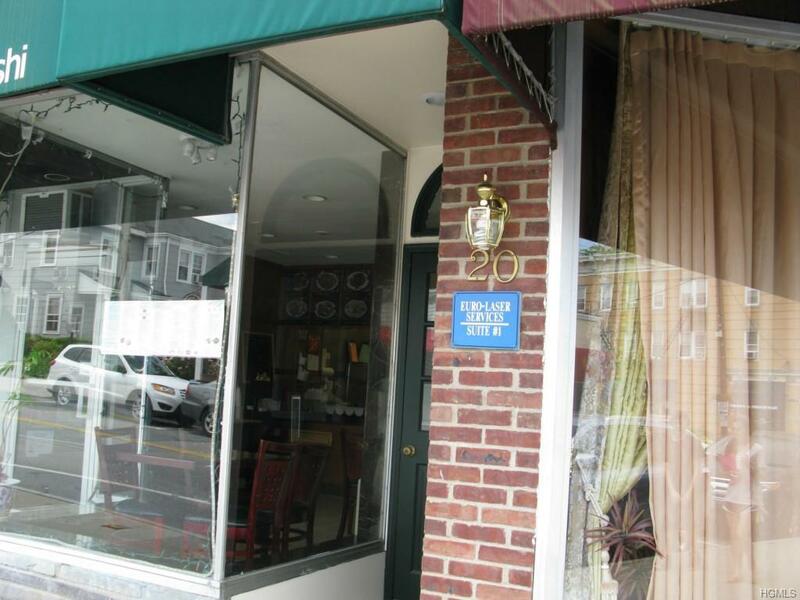 Lovely 2nd floor (walk up) office suite (5 rooms and the kitchen). Adjacent to large municipal parking lot. 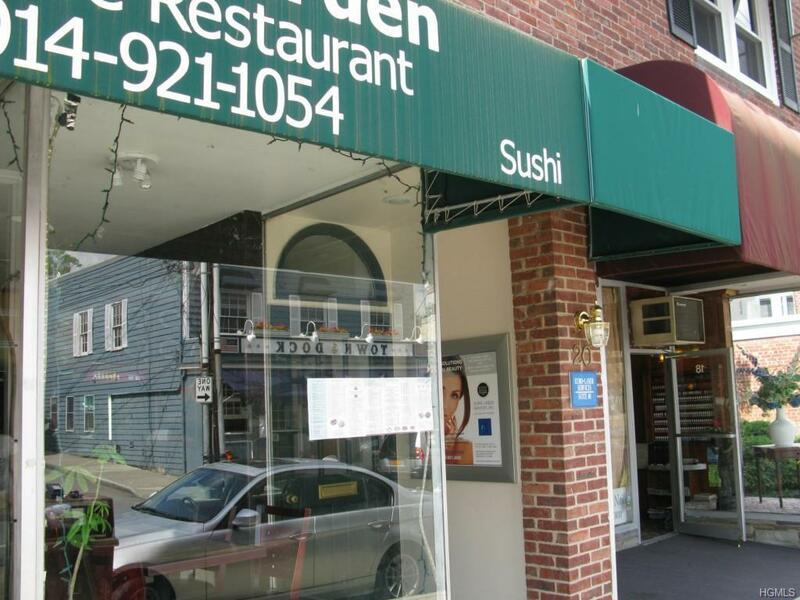 Centrally located in downtown Rye, close to everything. Landlord PAYS for HOT WATER. Perfect for any office-based business. 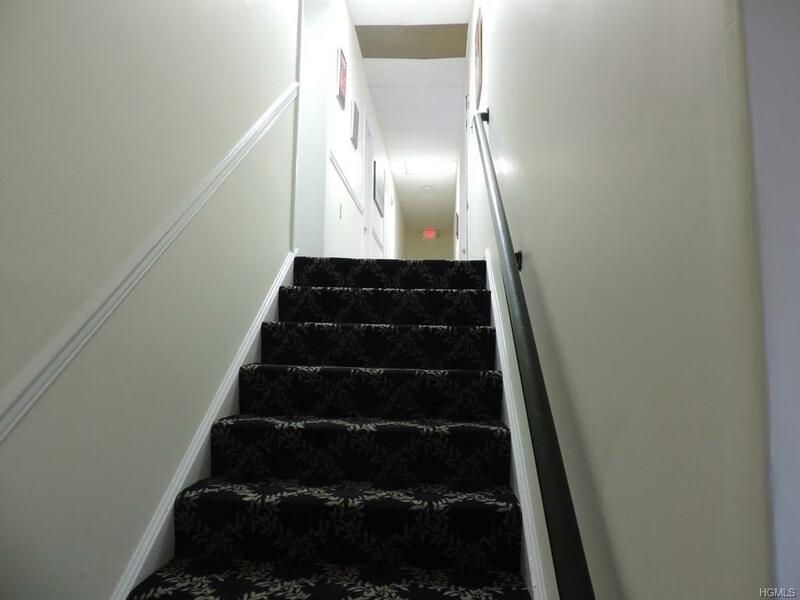 Improvements: central air, new roof, new carpet, new lighting. Air condic. unit on the roof. 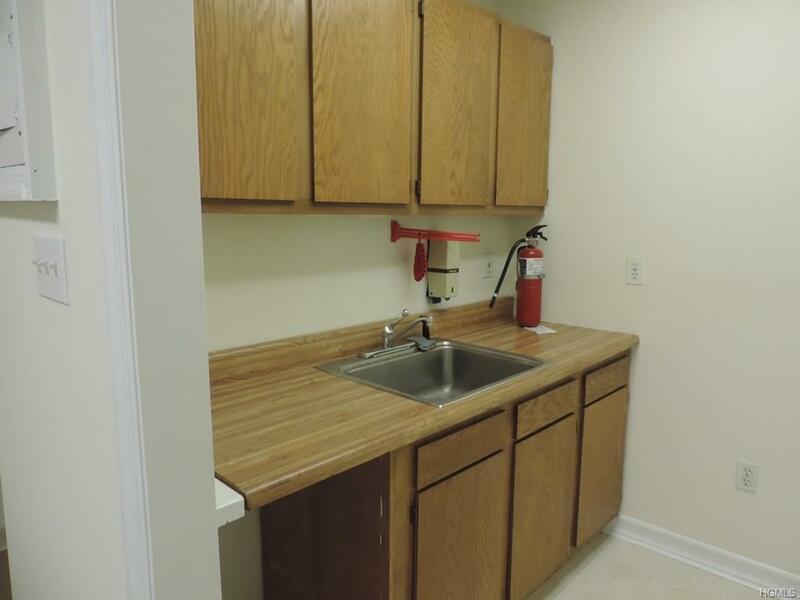 Listing courtesy of Alona Serebro of Houlihan Lawrence Inc..
Adult55 Community No Gas Available YN Yes Sale Price 2500.00 Tax Amount 1 Tax Year 2014 Transaction Type Lease Village None Water Description Municipal Zoning Commer.